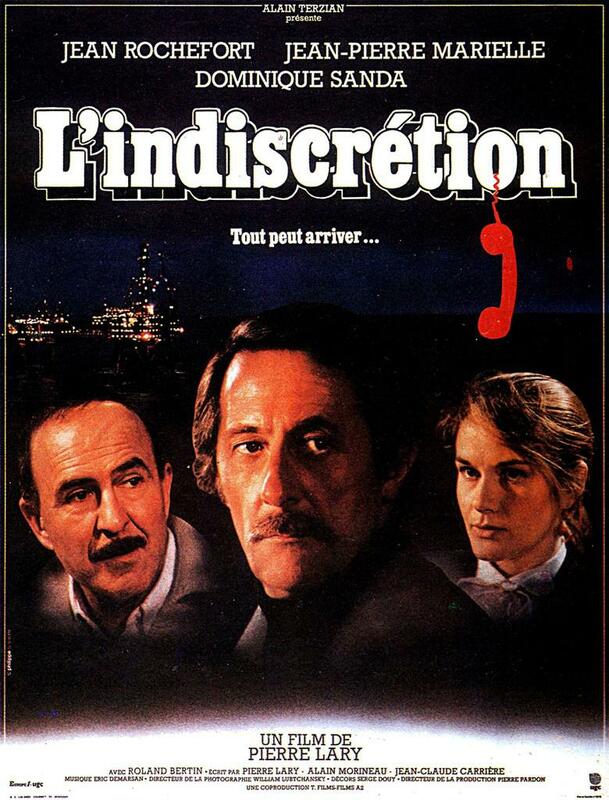 Alain Tescique (Jean Rochefort) is in Paris on a brief vacation from his job on a North Sea oil rig, and while he is playing around with a ham radio set he bought for his son, he picks up some suspicious conversations in a neighboring apartment. After some more eavesdropping, he hears about an important rendezvous and then manages to steal a coded message that seems to be about an imminent assassination. His worries increase when the couple in the nearby apartment are found murdered, and their assassin is described as someone who looks just like himself. Although he is upset and indecisive, his fears are assuaged by Daniel, the neighbor across from him (Jean-Pierre Marielle) and Beatrice (Dominique Sanda), a new romantic interest he met by accident. What he does not know is that Beatrice and Daniel were planted by an underground organization to get their hands on the coded document and force him into suicide. Without knowing it, his situation is much worse than what he had imagined and it seems like only a miracle can save him now.